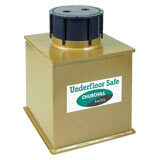 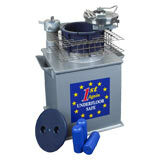 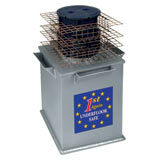 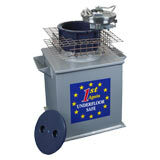 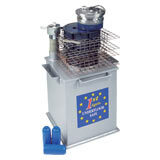 Here is a selection of Underfloor Safes to choose from. 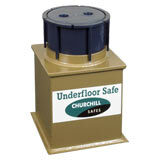 Underfloor safes are designed to be encased in concrete and then built into the floor and keeps the safe hidden from view. 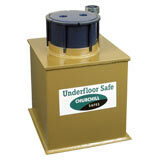 Some models feature a deposit facility so that you don't even have to open the safe in order to put small items inside. 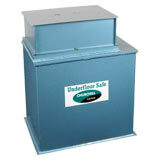 All Underfloor Safes come with free ground floor or kerbside delivery to the GB mainland (check each model individually for details) and are available in a range of sizes.